The Finest Cocktails, with Live Music & an Olde-world Ambience. 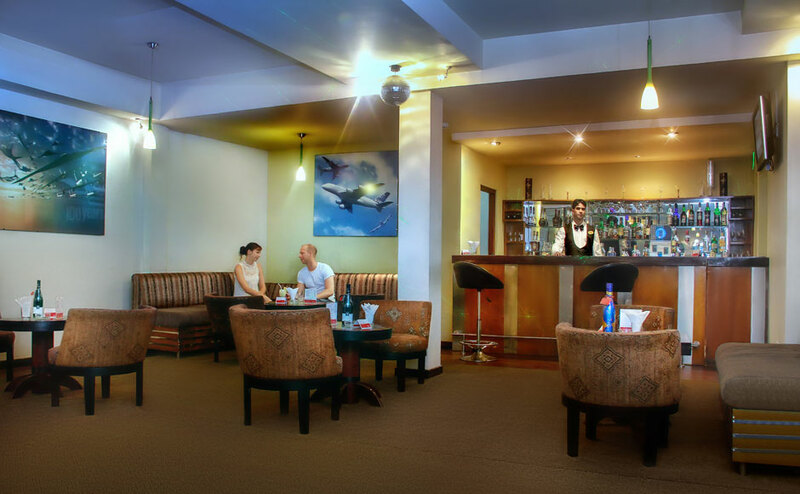 The Pina Colada Lounge Bar Ramada Katunayake is off the main lobby, perfect for quick & discrete meet-ups, informal meetings or a private get-together. Offering the widest selection of wine and whiskey from around the world, and complimented by some of the best short-eats and finger-licking exotic snack versions, the Pina Colada Lounge Bar is the perfect ally to relax and rewind after a busy day. 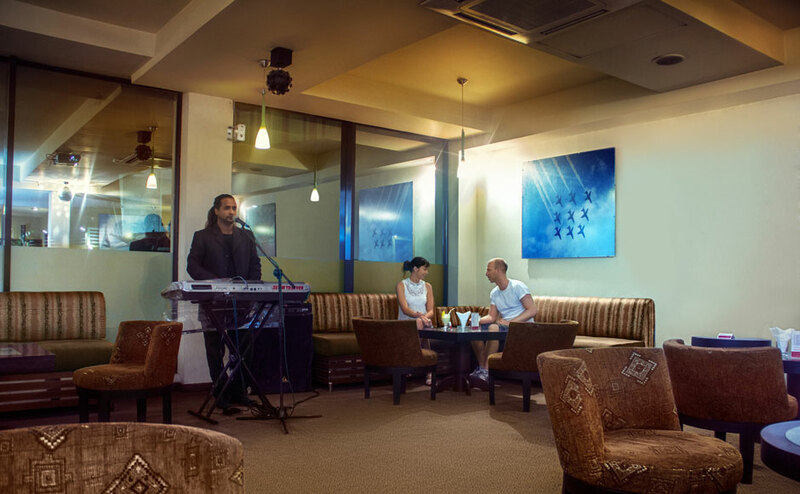 If that’s not enough for you, we also have some of the best live music entertainment in Katunayake. 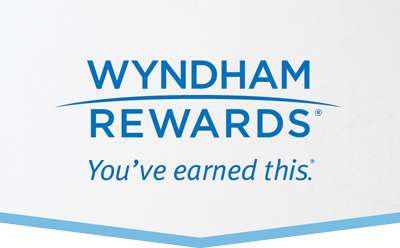 For booking queries, please call + 94 11 2253646/7.